The mobile internet revolution has become the most powerful innovation engine on earth, transforming every industry, every business and every society it touches. And it is really just beginning. By 2030 as many as 50 billion devices are expected to be connected to the internet of things and the fact that connected ?things? (as opposed to connected people) is today the fastest growing part of the mobiles business is a clear indication of the rapid changes underway in the telecommunications sector, and in Telstra itself, as it builds world class capabilities for the future. In the face of dramatic change Telstra CEO Andrew Penn is a self-proclaimed technology optimist. He sees great opportunity for those who embrace technology innovation. This Brisbane event will be a live video stream of the the CTO event running in Sydney. It includes refreshments to be served from 11:15am. Formalities will commence from 11.40am. Andy Penn's presentation will commence at 12 noon and after some audience Q&A, will be followed by the presentation of the 2015 Charles Todd Medal Winner at 1pm. 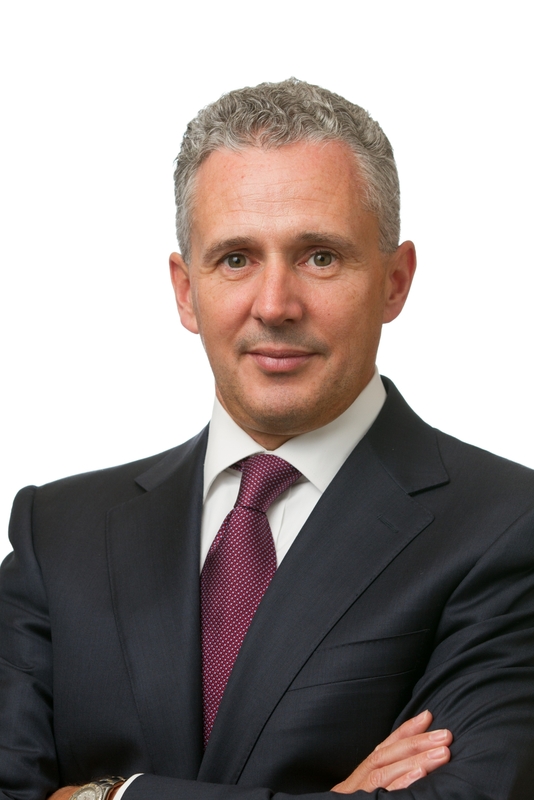 Andrew Penn became Chief Executive Officer of Telstra on 1 May, 2015 after serving as Telstra's Chief Financial Officer and Group Executive International. Prior to joining Telstra, Andrew was with AXA Asia Pacific for 20 years where he held a number of positions including Group Chief Executive (2006-2011). He has an MBA from Kingston University and is a Fellow of the Institute of Charted Accountants. Non-members: $20.00; Financial members: No charge (full discount when logged in).